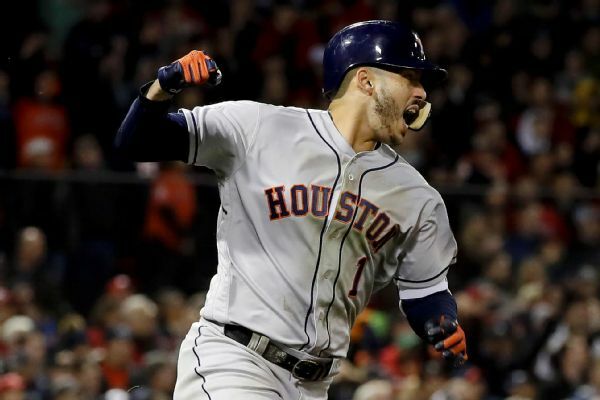 Astros shortstop Carlos Correa, who made $1 million last year, won his arbitration case and will make $5 million in 2019. He hit .239 with 15 home runs and 65 RBIs in 2018. 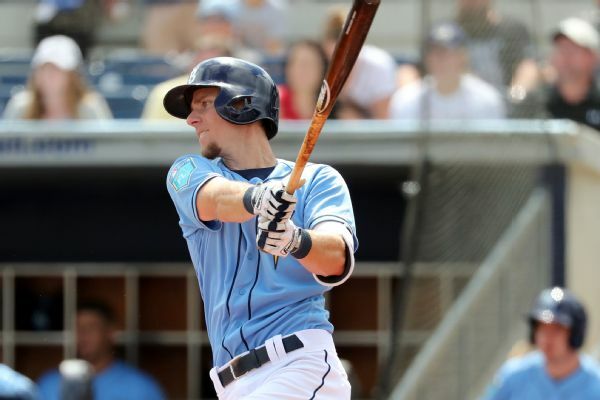 Catcher Mike Zunino, third baseman Matt Duffy and relief pitcher Chaz Roe have agreed to one-year contracts with the Tampa Bay Rays and avoided arbitration. 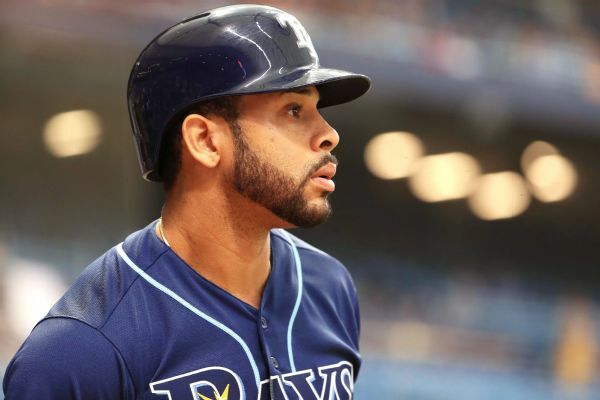 Tampa Bay Rays outfielder Tommy Pham issued a stinging assessment Thursday of his team's attendance woes, telling SiriusXM that "something has to happen" to improve the fan base. 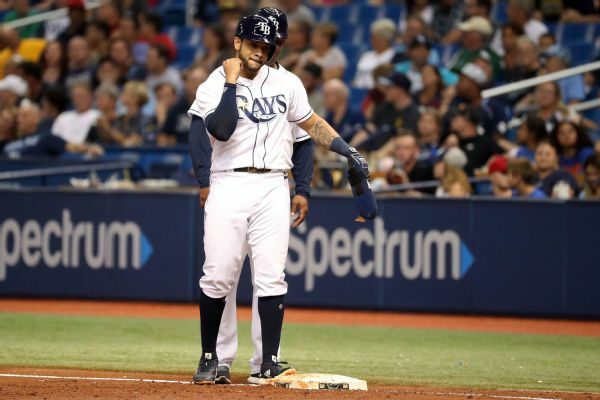 Tampa Bay LF Tommy Pham dislocated his right index finger diving back into the bag in the Rays' 4-1 win over the Royals on Tuesday and is day-to-day. Since being traded from the Cardinals on July 31, Pham also has broken a bone in his foot. Rays OF Tommy Pham, who was acquired from the Cardinals in a trade Tuesday, has been put on the DL with a fracture foot, the team announced. 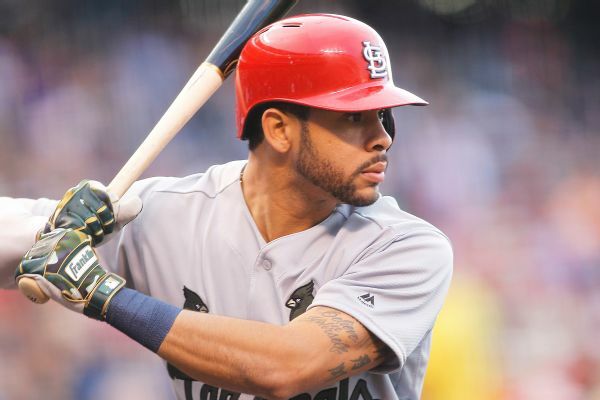 Outfielder Tommy Pham, who has 14 home runs and has scored 67 runs this season, has been traded from the Cardinals to the Rays. 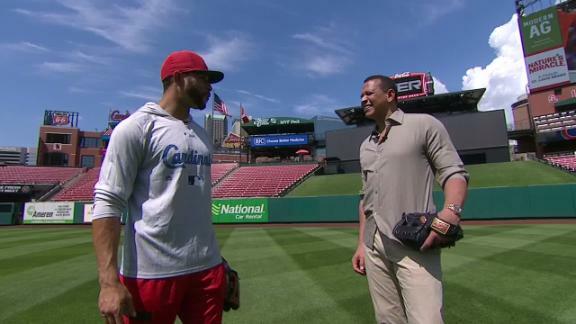 Tommy Pham tells Alex Rodriguez how he's changed his approach at the plate thanks to "big data." 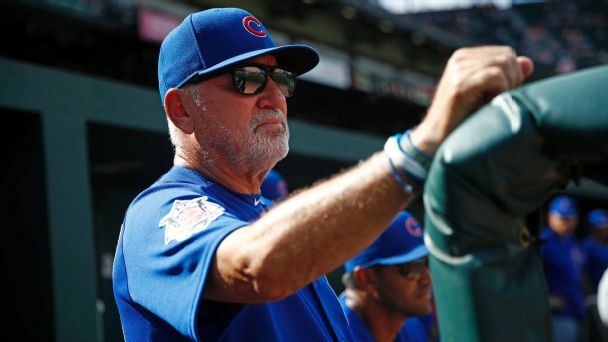 As strikeouts, walks and home runs have increased exponentially, they are swallowing other aspects of the game. 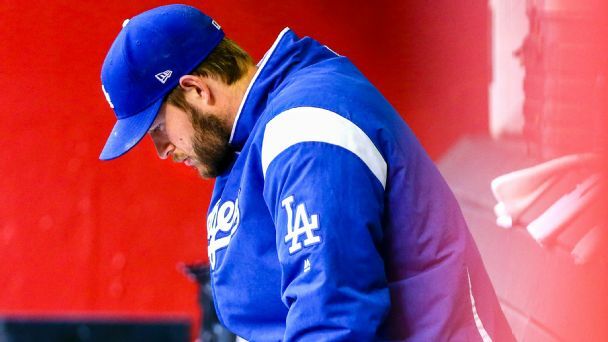 Olney: Will Kershaw opt for free agency or stay put after 2018? An ace will have to pick between staying put for the next two years or testing the market and risking his L.A. legacy.